The recent film Rush really put the spotlight back on James Hunt – one of F1s legendary personalities. It also shined a light on the Hesketh team – the coolest team in F1 history. The Hesketh 308 was the team’s first car designed in-house. And this is the first (of three) examples built. If you were to believe the movie, this car was designed in a barn by Harvey Postlewaite (it was actually desienged by Postlewaite, location unconfirmed). The engine is a 3.0-liter Ford-Cosworth V-8 making 485 horsepower. 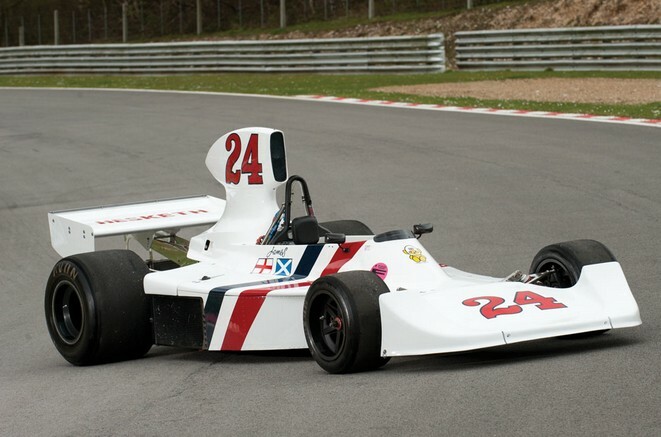 This car was quick from the outset – shocking Hesketh’s rivals. This car was entered in two non-F1 races before the team moved to another car. It was driven in period by James Hunt and Alan Jones. 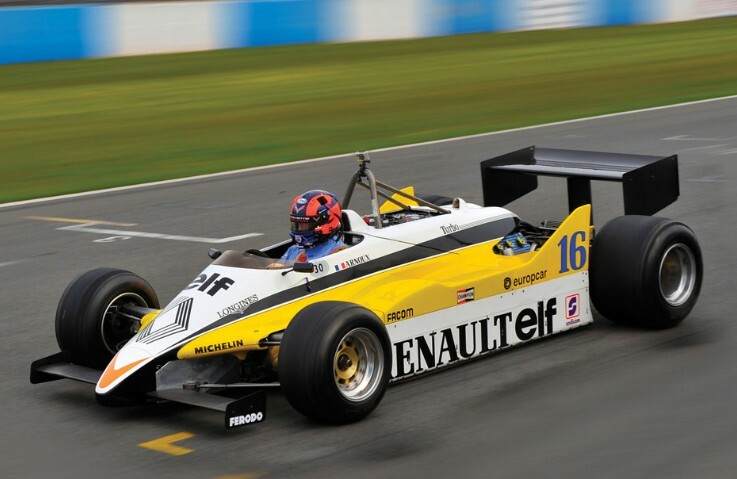 This is an incredible opportunity to acquire a race car from one of the most storied F1 teams in history. It should sell for between $480,000-$890,000. Yes, that’s a big range. Click here for more info. Ken Tyrrell’s Tyrrell Racing was active in Formula One from 1968 through 1998. That’s a pretty solid run, lined with streaks of fame, including the much-loved, six-wheeled P34. This car isn’t quite as exciting. Candy Team Tyrrell ran cars for Jean-Pierre Jarier and Derek Daly for the complete 1980 season. The 010 debuted at the 1980 South African Grand Prix. This car, chassis 003 was first used by Daly at the 1980 Monaco Grand Prix. The engine is a 475 horsepower 3.0-liter Ford-Cosworth V-8. 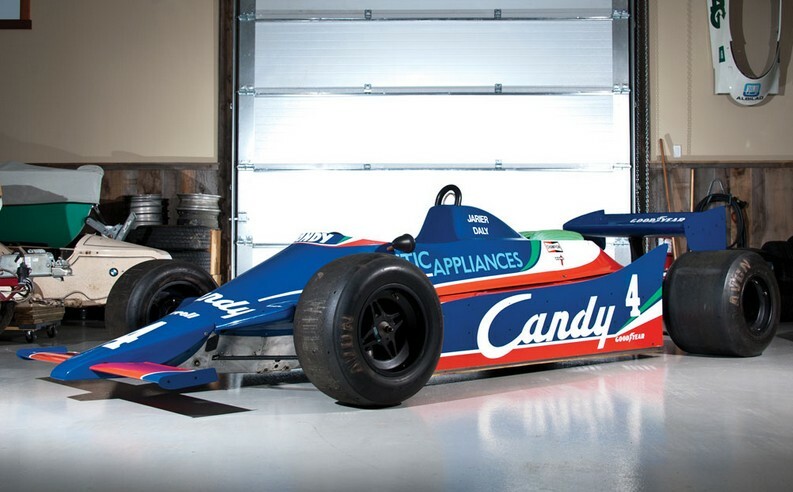 This car competed in 17 races over two seasons and was driven by Daly, Jarier, Eddie Cheever, and Michele Alboreto. Its top finish was 5th (four times). It should sell for between $295,000-$390,000. Click here for more info. Driver Jack Brabham founded the Brabham Racing Organisation with designer Ron Tauranac in 1960. The team was commonly referred to as Brabham throughout its life. 1992 was the final season for the team that started as Brabham and had undergone a few name changes over the years. 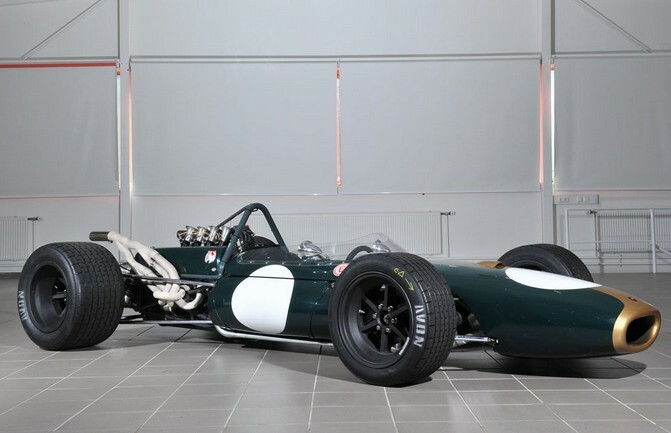 Brabham fielded cars for Jack Brabham and Denny Hulme for 1966. The BT20 used a Repco 3.0-liter V-8 making 300 horsepower. Denny Hulme drove this car on his way to winning the 1967 Championship. Hulme won the 1967 Monaco Grand Prix in this very machine. In my opinion, this is the second-coolest car F1 car of this sale, behind the Hesketh – although it is the coolest looking. It should sell for between $795,000-$985,000. Click here for more info. 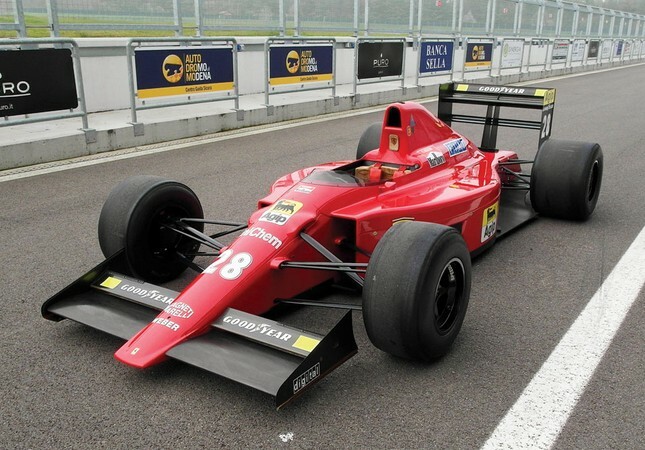 For 1989, Ferrari’s F1 car was the F1-89 – also known as the Ferrari 640. It was the first Ferrari F1 car for the new, non-turbo era. The engine is a 600 horsepower 3.5-liter V-12. and it was Gerhard Berger’s ride for part of the 1989 season. Unfortunately, F1-89 was plagued with reliability issues and this car DNF’d every race it was in. Which isn’t really a ringing endorsement – but then again, this is a Ferrari Formula One car you can own – and it will cost you between $825,000-$1,250,000. Click here for more info. The RE30B was an updated version of – you guessed it – the RE30. The RE30 won three races with Alain Prost in 1981 and the RE30B combined for four wins between Prost and Rene Arnoux in 1982. This was Arnoux’s car for eight races in 1982 – including three pole runs – Monaco, Imola, and Zandvoort. It was a great qualifier but never raced all that well. Its best finish was 10th at the 1982 Detroit Grand Prix. The engine in this car was a 560 horsepower twin-turbocharged 1.5-liter V-6. It is a relative bargain between $175,000-$220,000. Click here for more info and here for more from RM’s Monaco sale.